A judicial review panel is recommending a four-month suspension for a Florida judge who was captured on video berating and threatening to assault a public defender. The panel also recommended a fine of up to $50,000, a public reprimand and Murphy’s continued participation in a mental health therapy program. Murphy is accused of hitting former assistant public defender Andrew Weinstock outside a courtroom last June after they exchanged words over whether Weinstock’s client could have a speedy trial. The Florida Supreme Court will decide on the final punishment. It often adopts the panel’s recommendations. This article is originally contributed by Associated Press. You may think so what this judge is taking such a stance toward an attorney (who probably deserves to be treated this way). But think again. This attorney is representing a client’s cause that can be significantly and negatively affected. This is certainly not tolerable. From my litigation experience, appearing before a judge who lacks such personable quality can be quite distracting. This experience is worse if the bench officer does not follow the mandate of the applicable law. Personally, I can careless if the judge dislikes me for any reason. But, I do not take lightly (and no attorneys should) if the personal animosity toward me, in any way, jeopardizes my clients’ interests. However, to view the big picture, my clients’ interests are of the utmost importance, I will bend to protect clients’ rights, at my own personal expense. Thus, in any professional setting, we all should look at the big picture and act accordingly. 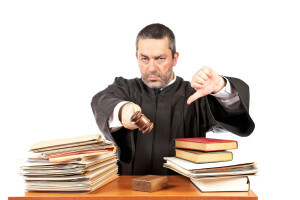 Incidentally and fortunately, in California, any litigant has a right (one time) to challenge and to request to remove a judge (who may be unfavorable to your claims). This procedural safeguard can at times ensure fairness and avoid bias. The death toll has currently risen to 104 from GM’s defective and faulty ignition switches. 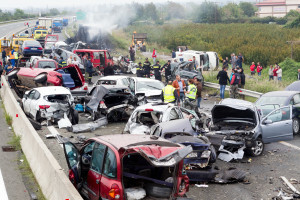 GM has offered 1 million to each family of the deceased and has agreed to make offers to other injured persons. GM has recalled about 2.6 million defective cars and has acknowledged that the company knew about the faulty parts for more than a decade. Thus far, GM has paid 200 million to settle claims filed. Although the compensation funds paid out may appear significant, they may not be sufficient to address the losses sustained by all the injured parties, the deceased and the families of the deceased, especially in light of the fact that GM knew about this serious problem for 10 years. Many plaintiffs and their families may reject the offers and pursue their claims further in litigation. And who knows, in some instances, the jury awards may be more than what GM has proposed. 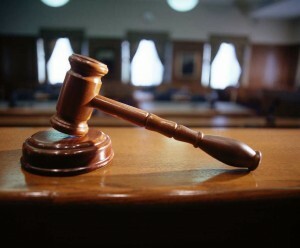 My opinion is that most of the cases will be settled without trials. Generally, it’s best alternative for a plaintiff to reach a compromise than testing the case before a jury. 1. 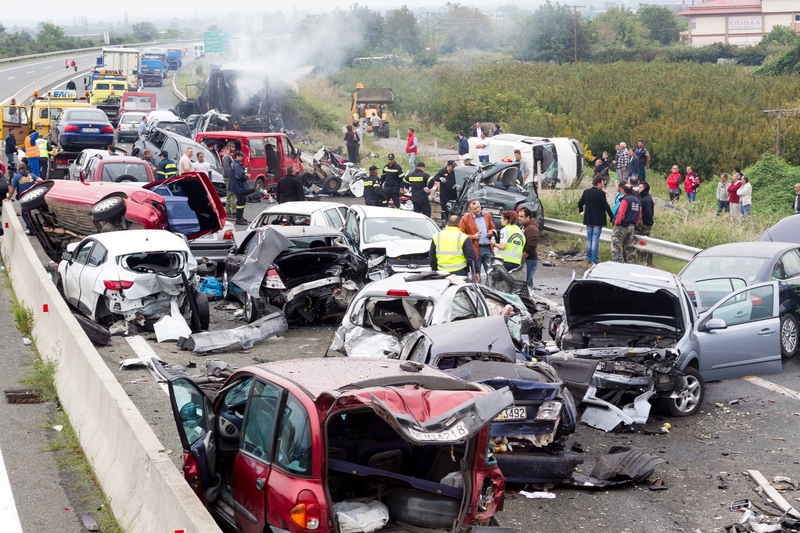 I can resolve the accident with the other driver’s insurance company on my own. Keep in mind that the insurance representatives (adjusters) are professionals who have been trained to obtain evidence that can be used against you. Generally, the insurance carriers will immediately contact you to acquire a recorded statement as to what happened. You are under no obligation to comply with such a demand. You are dealing with the entity that is not there to act in your interest. You may not fully comprehend the process, the value of your claim, the rights you possess under the law. 2. I appear to be uninjured, thus I will just work out the issues myself. 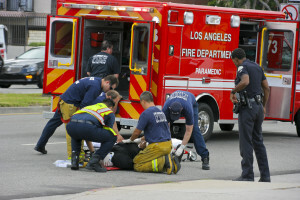 Oftentimes, a person’s injuries may not appear until sometime later. If you feel okay now or immediately after the accident, and you assume the task of handling the matter yourself with the other driver’s insurance company and sign a release, you face the barring of your claim in the future if the injuries show up some months later. 3. My insurance company will take care of everything for me. It is a mistake to believe that your own insurance company will resolve all issues for you as the accident is not your fault. Regardless of whose fault it was, you would be obligated to pay the deductible for damages to your vehicle. The other driver’s insurance carrier may dispute the liability even if you truly conclude that it was the fault of the other driver. 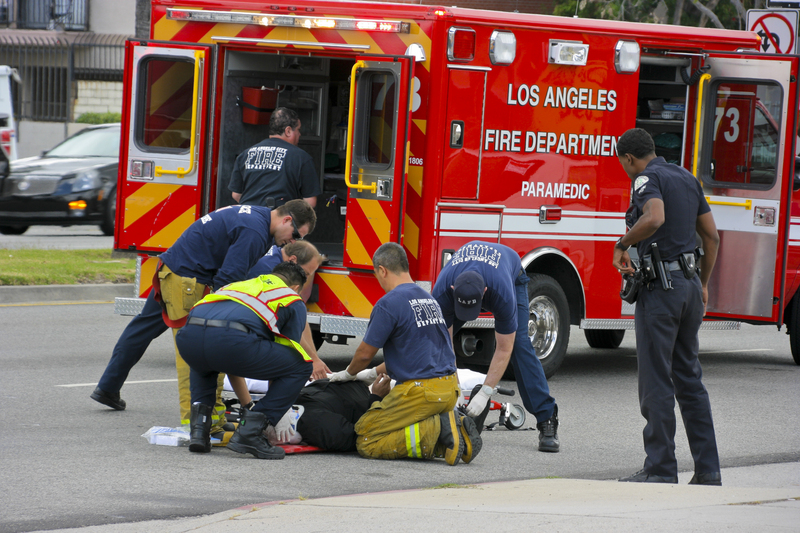 If you suffer personal injuries, your own insurance carrier will not pursue that part of the claim on your behalf. This will require a separate action. 4. The police have determined who was at fault. Ordinarily and if the police were contacted concerning the accident, an incident report would be composed. Frequently, the incident report would state the officer’s opinion and conclusion, based upon the statements of the witnesses and the observation made at the scene of the incident. However, the conclusion of the police office does not always or necessarily reflect the accuracy of the events. In a court action, the witnesses (including the peace officer) will be examined to get at the truth. Thus, the police report acts only as a possible piece of evidence. WOBURN, Mass. (AP) A Massachusetts jury has awarded $1.5 million to the family of a woman who died days after an ambulance crew dropped her on her head. The Middlesex Superior Court jury ruled Monday in favor of the family of 67-year-old Barbara Grimes in its lawsuit against American Medical Response. The family said in the wrongful death suit that Grimes was being transported in January 2009 after receiving dialysis in Plymouth when a pair of emergency medical technicians rolling her into an ambulance tipped over her stretcher, causing Grimes to fall and hit her head on the ground. She suffered a brain hemorrhage and died five days later. The family’s lawyer called her death “unnecessary” and “‘easily preventable.” AMR said the stretcher malfunctioned. A company spokesman didn’t immediately return a call Tuesday. In nearly 89% of cases (1,039), commissioners found no evidence of misconduct. The data indicated above are published by California Bar Journal. The Law Office of Roland Ho is competent, honest, efficient, and committed to representing the rights of our clients, a local, La Mirada, business law, contracts, class action, employment, insurance, personal injury and real estate attorney you can trust, bordered in both Los Angeles County and Orange County, California. Quality customer assistance and professional service are of utmost importance to our practice. Every case is paramount to us, thus deserving great care and attention. Our mission includes rendering valuable consultations on specially-arranged weekend hours as well as meetings under emergency situations. We focus and devote most of the practice to civil litigation. The information provided in this website is for the purpose of gathering data. The representations made are not legal advice. We do not make promises, guarantees, or claims as to the accuracy, completeness, and adequacy of the contents of the pages contained herein. This office has no association with any of the legal sites presented in our pages. Using our website does not create an attorney-client relationship. Copyright © 2015 The Law Office of Roland Ho. Theme by WPCharming.